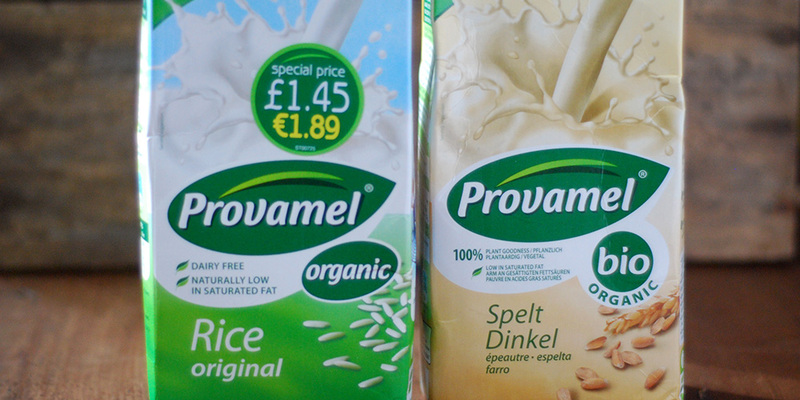 I’ve really enjoyed Provamel’s new spelt drink, it’s slightly sweet and has a nutty flavour, delicious. I’ve also tried their rice milk which it’s ok, but I can’t say much on this one as I’m not so keen on rice milk, too watery for my taste. Really recommend you try the spelt drink tough.